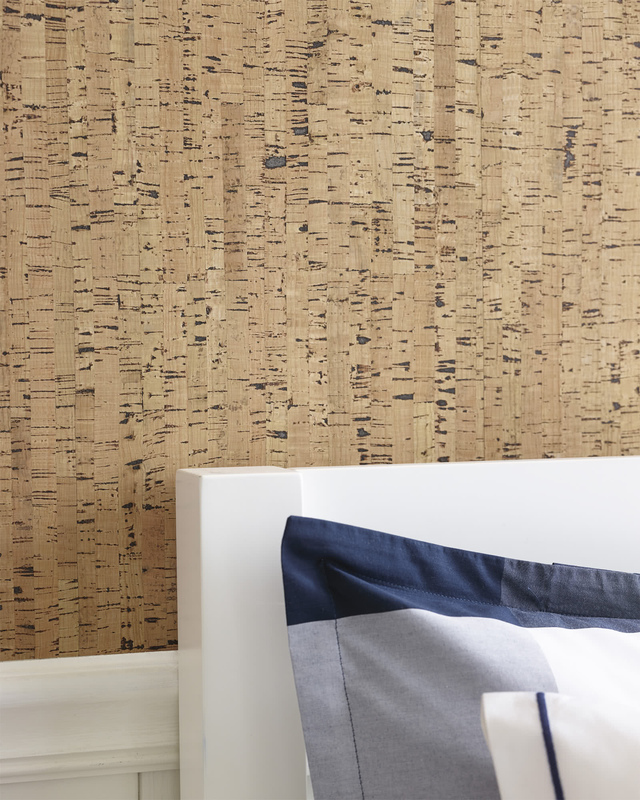 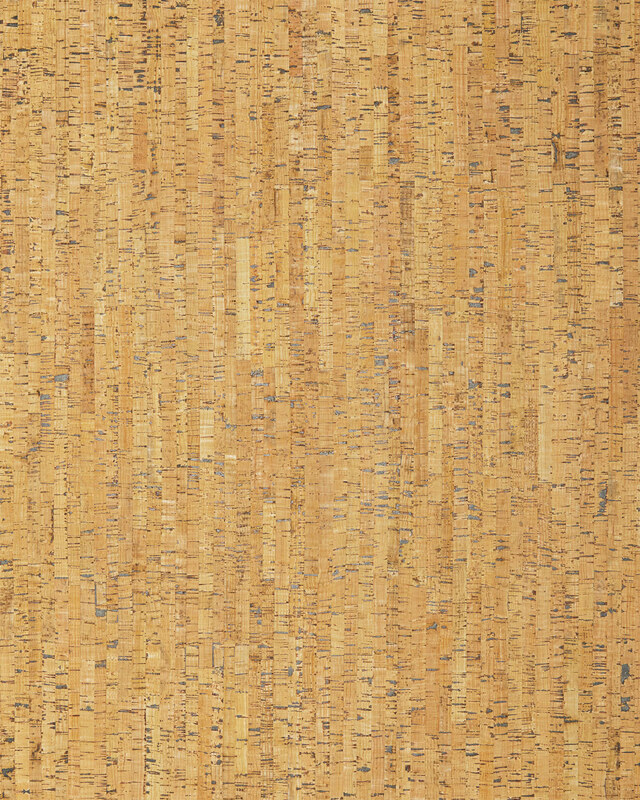 Cork WallcoveringCork Wallcovering, Natural alt="Cork Wallcovering, Natural"
Print We love the soft, organic texture of cork and the beachy vibe that goes along with it. 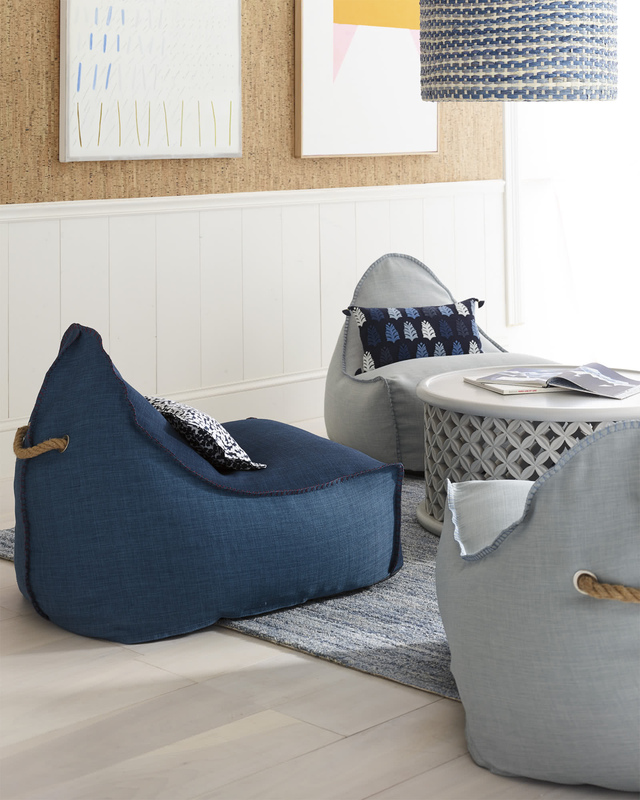 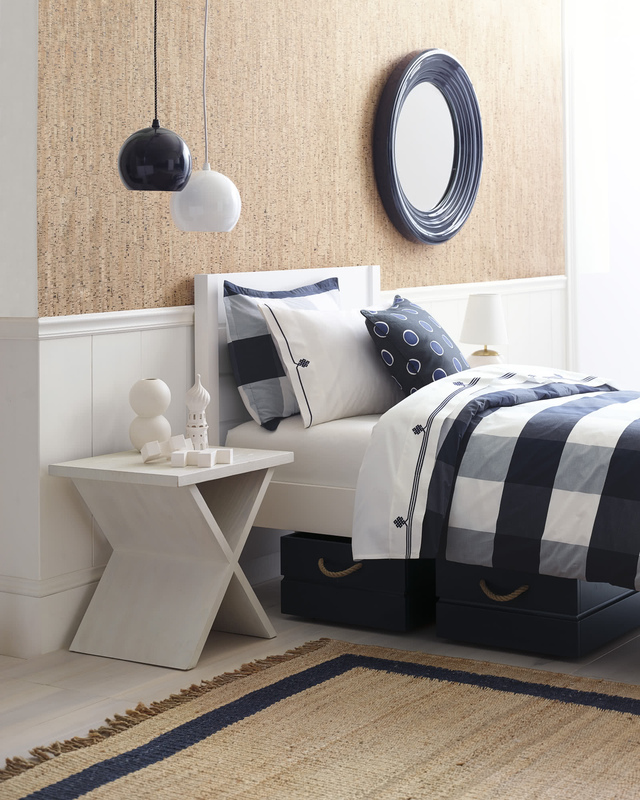 It brings a certain depth to any space and provides an unexpected backdrop. 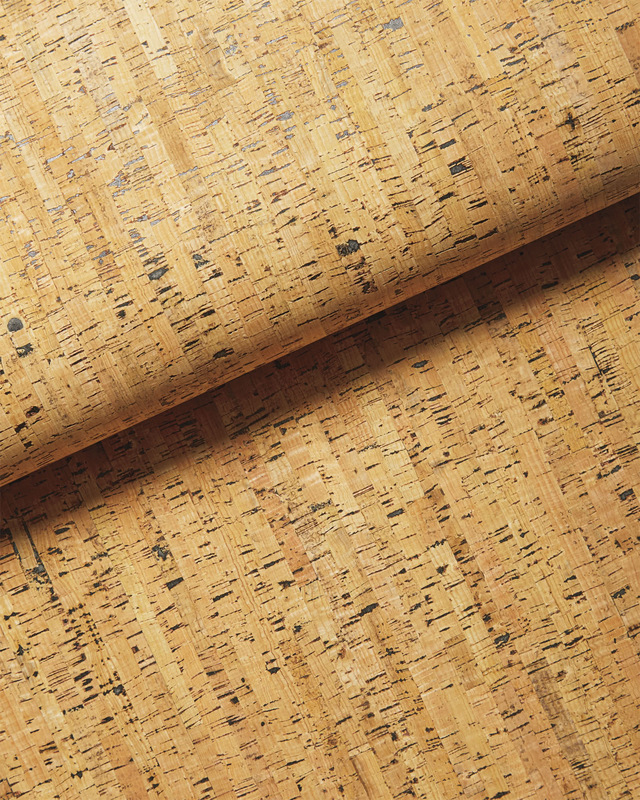 Each roll is printed on century-old presses by one of the country's most historic wallcovering manufacturers.